Fast Solutions in 48 Hours! If We Can’t Fix “IT”, “IT” is FREE! Why pay for services that don’t meet your needs? 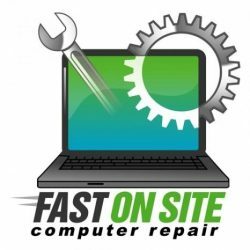 Professional Repairs on Both PC and MAC! 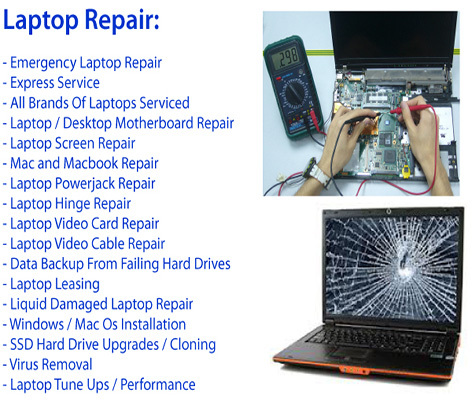 Affordable Desktop and Laptop Repairs. 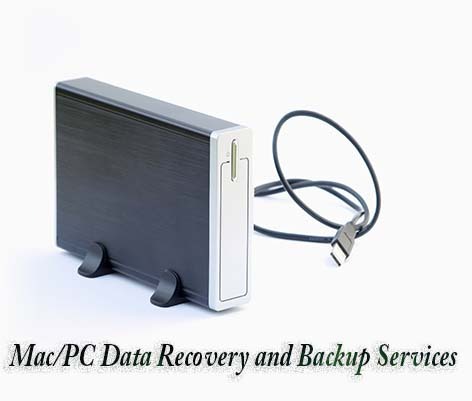 We can handle any desktop, server or laptop problem you are experiencing with your MAC & PC! Home and Business repairs and estimates provided on the same day, call now for fast service. 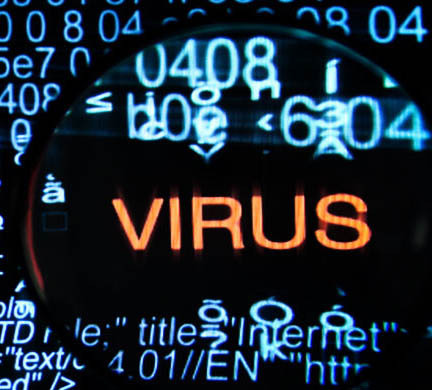 100% Malware Detection & Removal professional home and service company. FREE Diagnostics on system while you wait. Call Now (24/7) Daily. Computer Support @ Gardner Precision Technologies (GPT) offers a variety of IT solutions for home and small businesses. Our technical support model ensures consistently fast response, thorough service documentation and reliable follow-up. We control project cost across a range of IT services including onsite support, remote troubleshooting, data backup as well as application and network management. Remote Support Services include: Emergency Troubleshooting, Help Desk Call Center, Computer Administration, Installation and Training, Network Security Assessment, Disaster Recovery, High-level Proactive Network Monitoring, Cloud Services including Data Backup and Recovery. 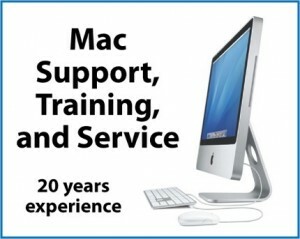 On-site Support Services include: Complete Operating System Administration (Windows and Apple), Software Administration and Configuration and Engineer-Level Troubleshooting, and other professional services. 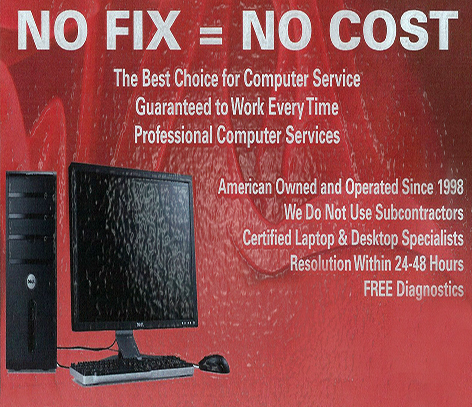 When it comes to your home or business, computer consulting must be handled by experienced professionals. 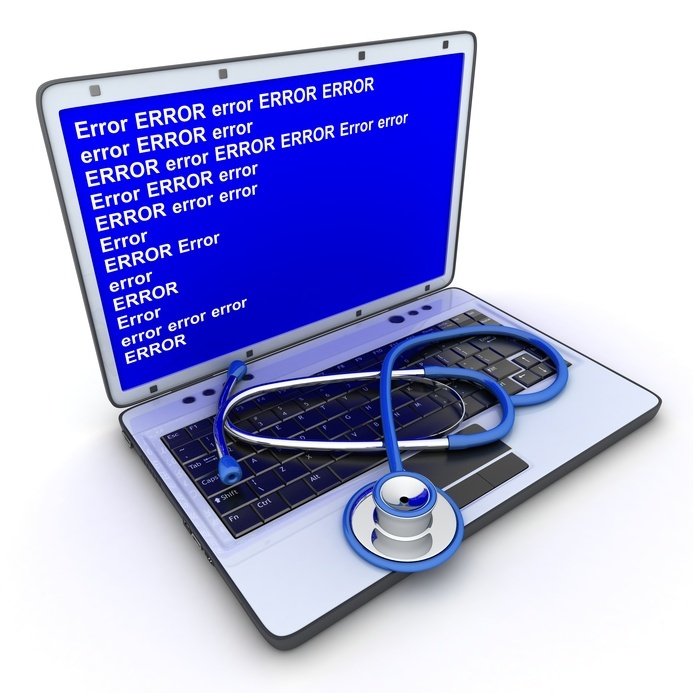 This is why GPT offers expert computer consulting and IT managed services for New Jersey. We will assess your network configurations, network security infrastructure, backup systems, servers, workstations, software and hardware. 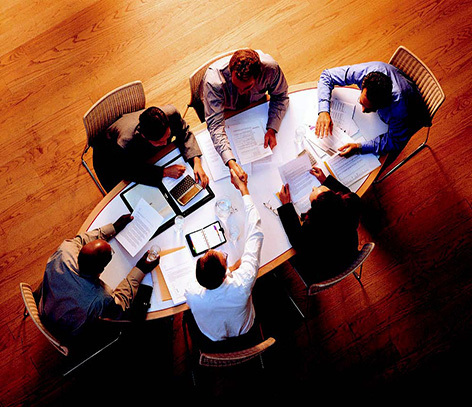 After a full assessment we will notify you if your business needs network, hardware, software or other upgrades. This is what we do every day for thousands of clients. Call for an appointment today.